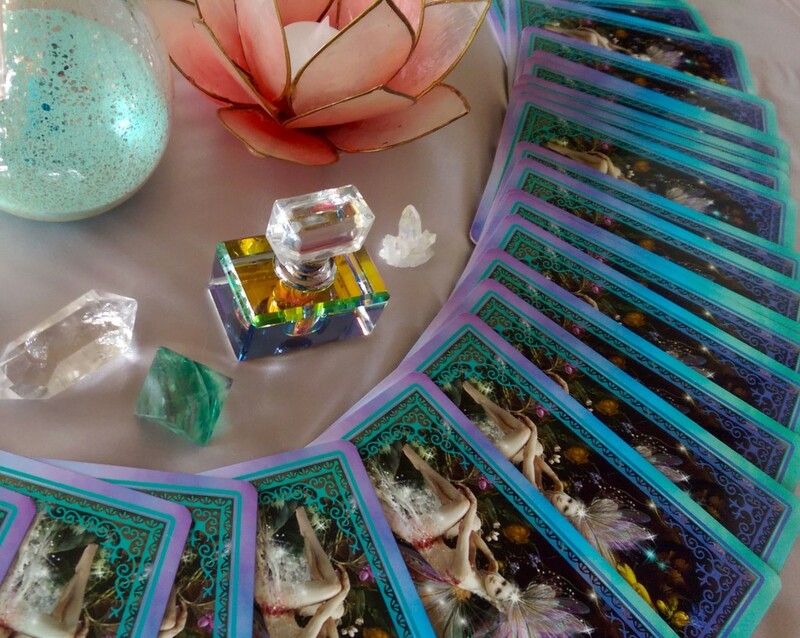 Angie, an Intuitive Reader, is highly in tune with the Angelic Realm and the Elemental Kingdom. She intuitively works with Spirit to seek insight with earthly matters such as relationships, career, health, animals, environment, manifesting prosperity and abundance as well as for general guidance and deep healing. Angela uses traditional Tarot, Oracle Cards, Crystals and her strong Intuition to help you connect to your higher self and the Divine Realm for guidance and insight into your life. Angela also offers Chakra Balancing with tuning forks and other modes of sound vibration that aid in clearing negativity, DNA repair, and healing. This is a unique and beneficial way to begin your reading with Angela. This is a $20 add-on to your reading and is a unique way to begin your reading as it is clearing, balancing, relaxing and enhances your overall experience. It helps you to center and achieve more clarity during your reading. Angie will be Off until January 23, 2018.